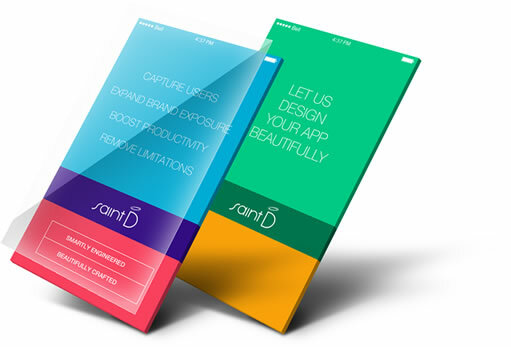 Mobile applications can bring huge benefits and boost your business like no other method. Whether you need to capture users on mobile platforms to increase profit or expand brand exposure, or you are pushing towards a more mobile workforce, we can create effective, engaging and attractive user experiences for those needs. Expertly engineered and beautifully crafted, our mobile applications can deliver on your goals.